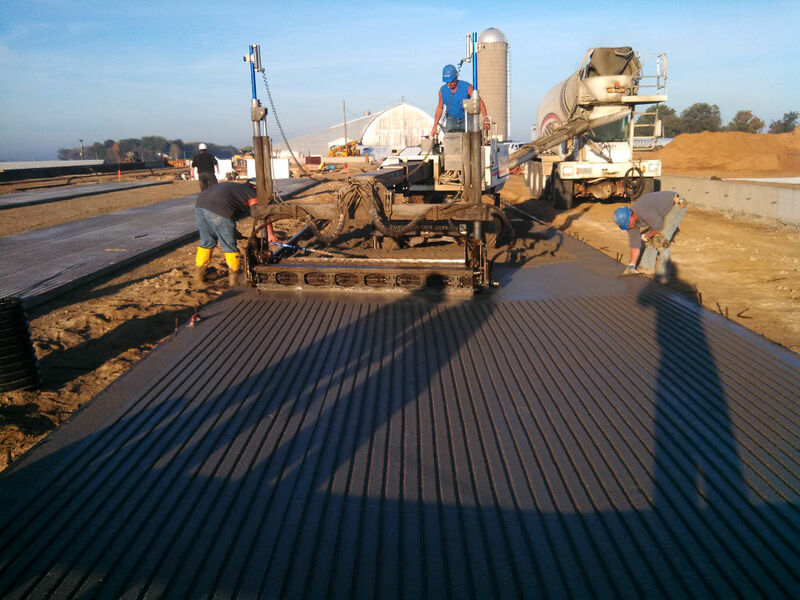 Carew Concrete has worked on many different agricultural projects over the years. 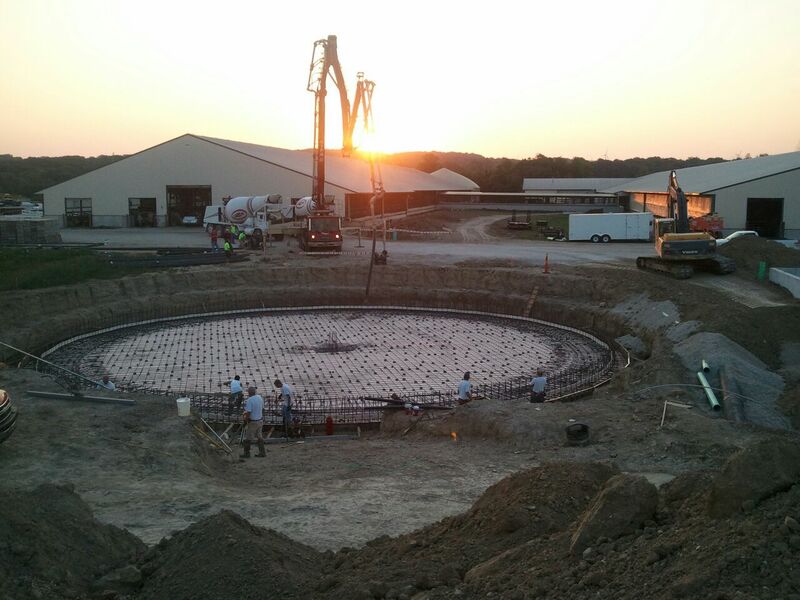 We have poured manure pits, manure digesters, silos, and milking parlors before, and would be more than willing to help you with your agricultural concrete needs. 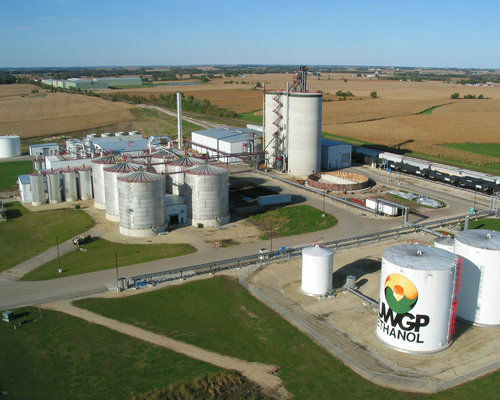 The construction and design of the 2004 Wisconsin Ready Mix Concrete Association Concrete Agricultural Design Award-winning grain handling silos at the new ethanol plant in Friesland, Wisconsin included a 67.5-hour continuous pour of 3,884 cubic yards of concrete. 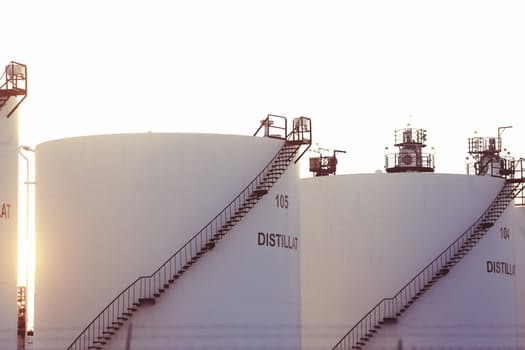 Carew began the planning early – from scheduling workers to meet the demands of the pour to setting up a boiler for warm water to keep concrete temperatures consistent in the evening. 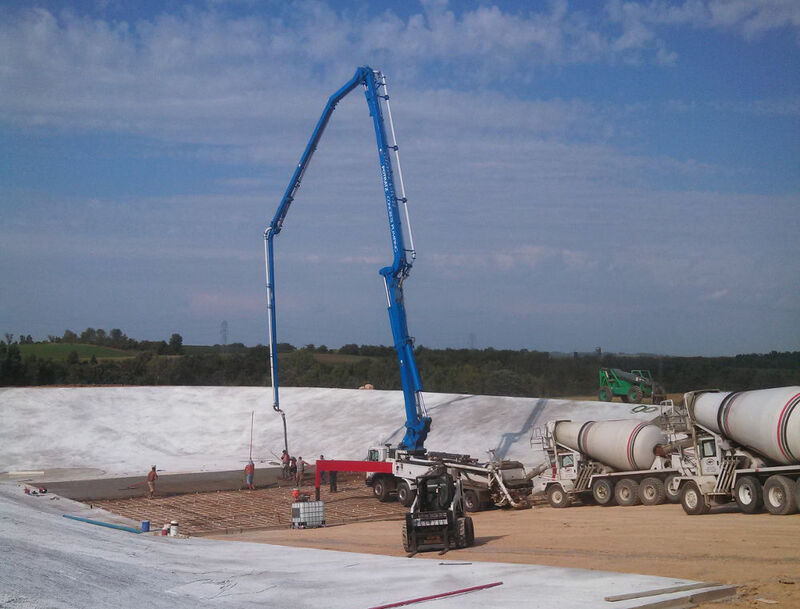 Two 125-foot silos were poured simultaneously in a slip form fashion. The silos took over half a million pounds of steel reinforcing rod and nearly 4,000 yards of ready mix concrete. 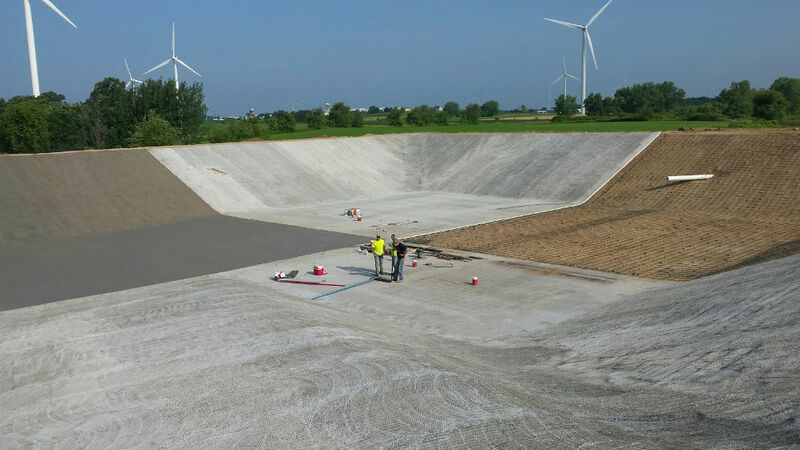 With a great deal of planning and dedicated employees, we were able to have a consistent mix at a consistent temperature and no delivery gaps – ensuring a very smooth and highly successful continuous pour. Click the "Get a Quote" button now!